Here’s a dedicated section for serious bass heads and audiophiles. 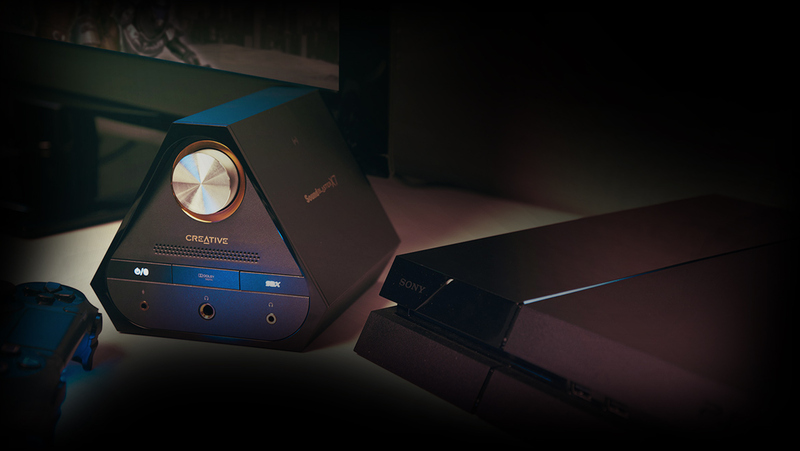 Sure, you may possess an arsenal of quality audio content and the best media player. 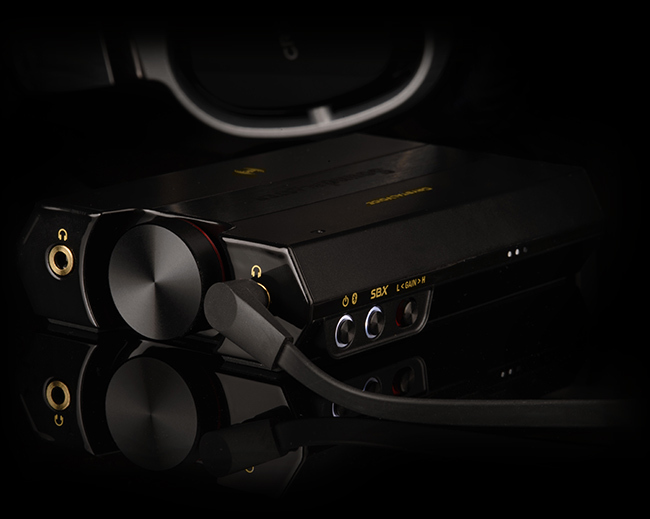 Enjoy real clarity with Sound Blaster amplifiers. All Sound Blaster amplifiers are designed from the ground up, to reproduce high-fidelity audio with minimum distortion and noise. 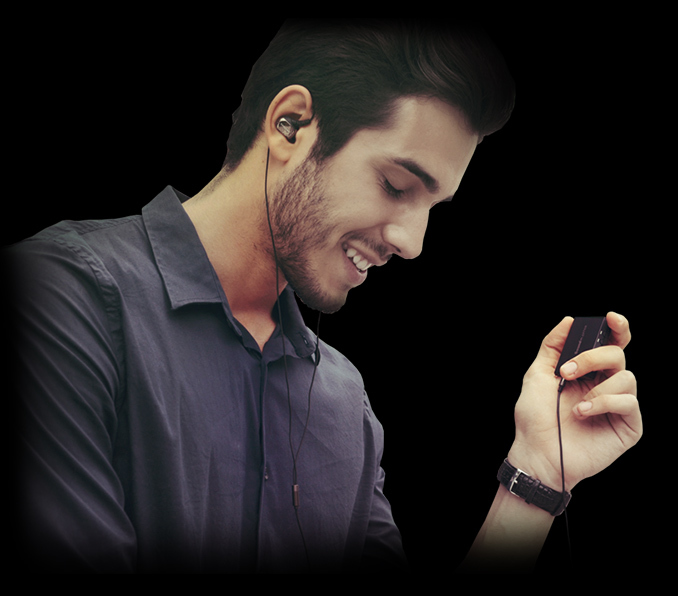 Pristine high quality audio is what you get from whichever speakers or headphones you choose to connect with. Each Sound Blaster amplifier is designed with multiple uses in mind. With SBX Pro Studio technology and connected to PCs and Macs, you can further adjust the settings to customize what you enjoy listening, to your own sound preference.